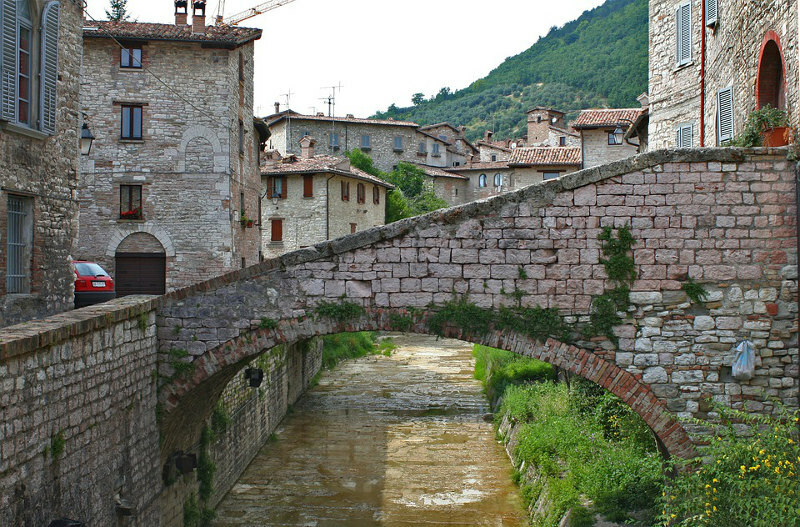 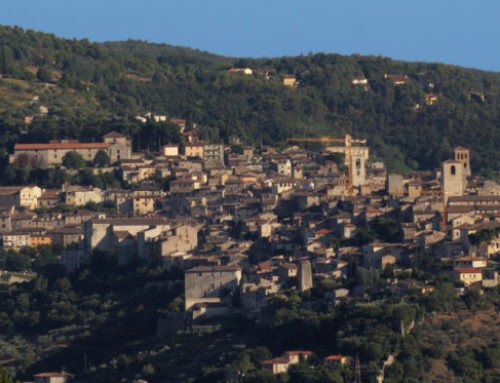 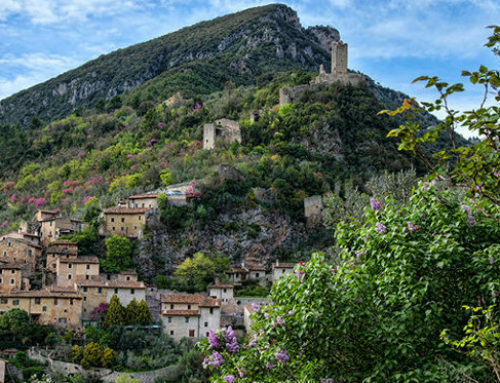 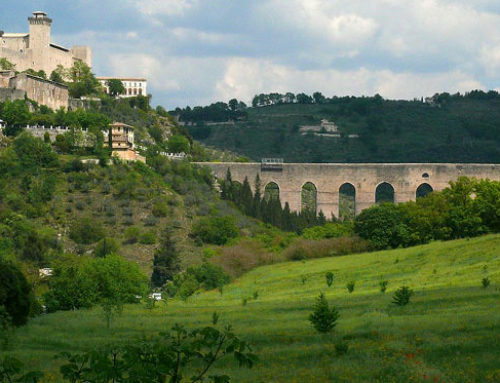 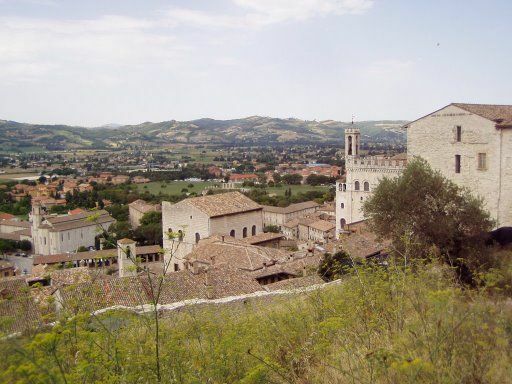 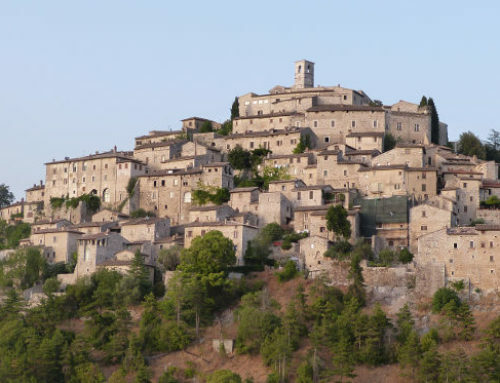 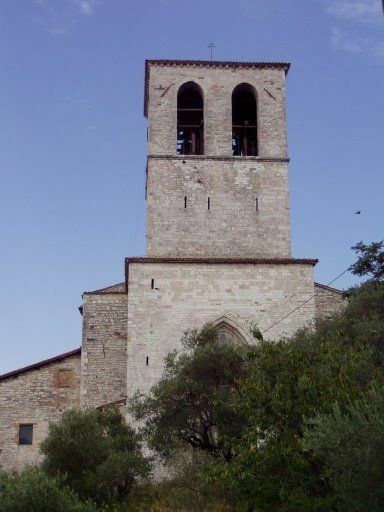 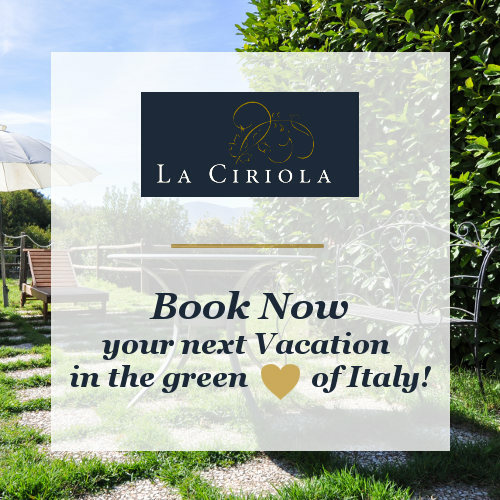 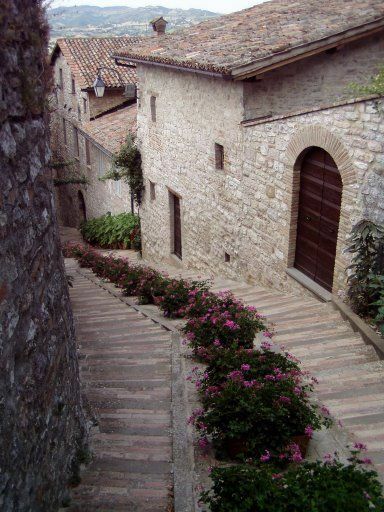 About an hour’s drive from La Ciriola Agritourism is located another beauty of Umbria: Gubbio. 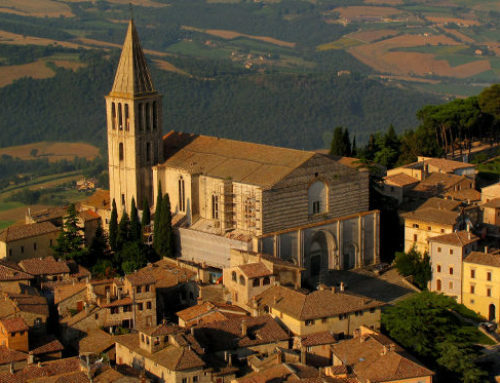 When you visit the first feeling you experience is to be in a medieval film. 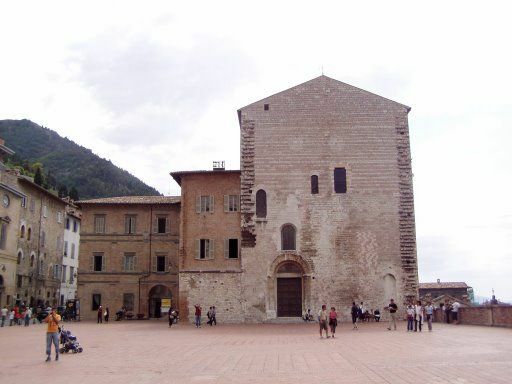 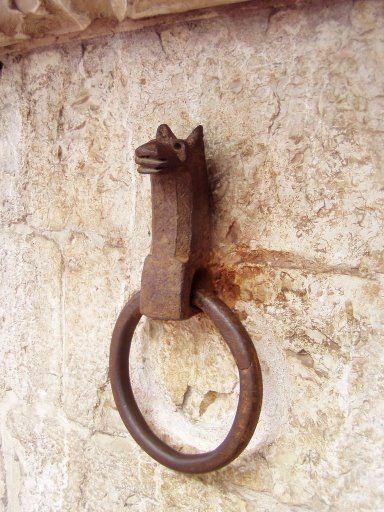 Gubbio is one of the most beautiful towns of Umbria. City-state during the Middle Ages, had an autonomous life regarding the rest of the region, developing strong links with the Marche. 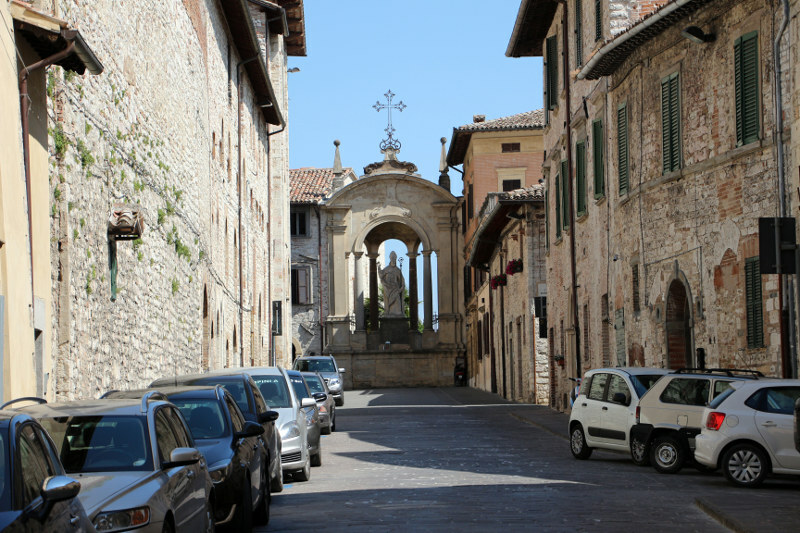 The splendour of the city is manifest by Signoria Square, in the midtown. 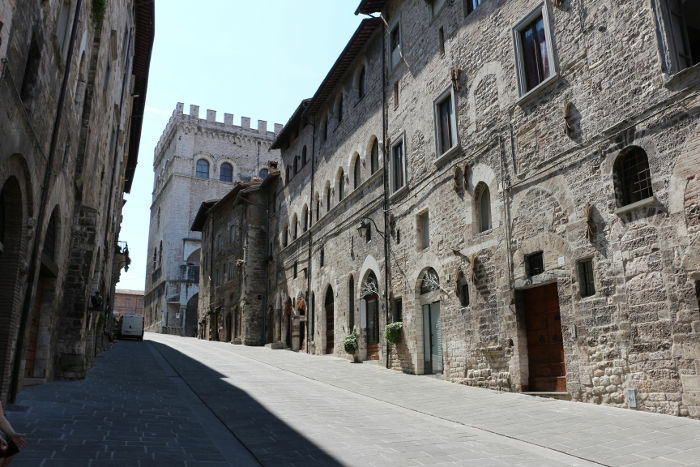 At the edges of the square there are the buildings that represent the free municipality: Consul Palace and Pretorio Palace. 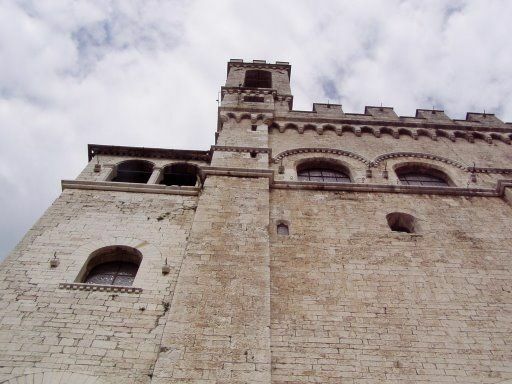 Consul Palace is considered one of the worthiest mediaeval monuments in Italy. 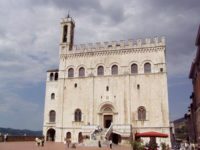 Its Great Hall hosts the Civic Museum, and in the first floor there is the . 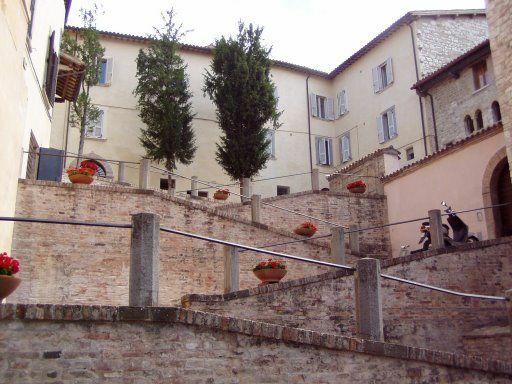 At the opposing edge of the square there is Pretorio Palace, and by the northern side of the square, Ranghiasci-Brancaleoni Palace, from which is reached Ducale Street, at whose right side there is Canonics Palace (XIV century) through mediaeval paths and tunnels. 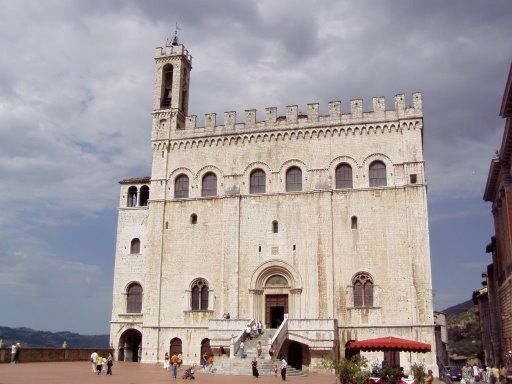 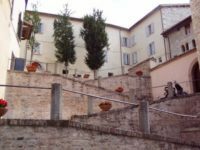 The palace, recently restructured, hosts the Pottery Museum, by which Gubbio is renowned.